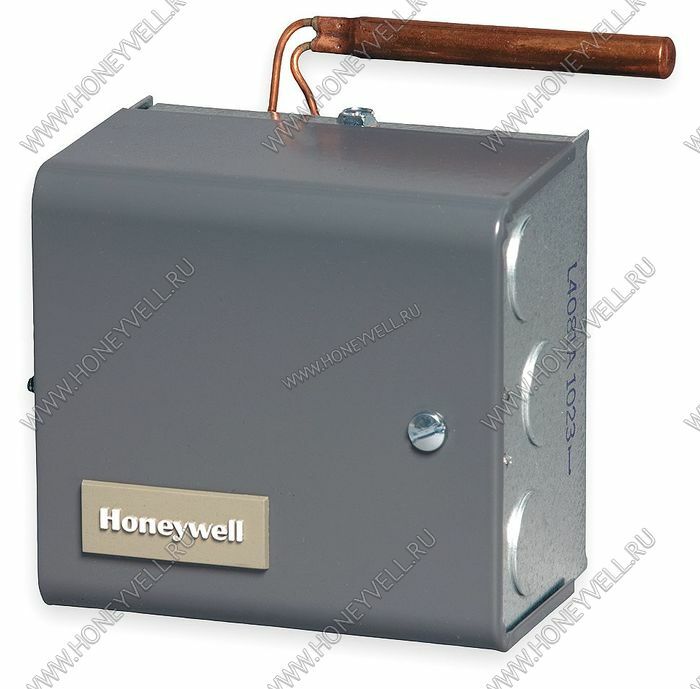 Аквастат Honeywell серии L4081 в наличии на складе, доставка по России. An immersion type liquid-filled sensing element actuates two snap switches. One switch operates as a high limit control. 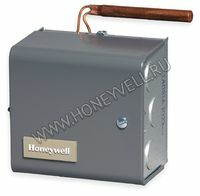 The other switch operates as a low limit and/or circulator control, depending on the model. Controller may be mounted in any positioning and needs no leveling. Separate, easy-to-read, calibrated dial and setpoint adjustments for each switch. 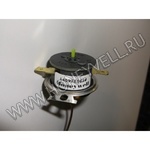 Differential adjustment on low limit or circulator switch. All adjustments accessible inside front cover. Push-in terminals for quick connecting. 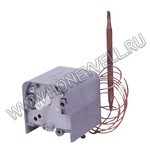 Single sensing element for easy installation. Two SPST snap switches act independently at respective temperature settings. Differential Temperature (F): High limit : 10 F fixed; low limit: 10-25 F adj. Dimensions (in. ): 3 7/8 in. high x 4 1/8 in. wide x 2 3/4 in. deep. Dimensions (mm): 98 mm high x 105 mm wide x 70 mm deep. Insulation Depth (in. ): 1 1/2 in. 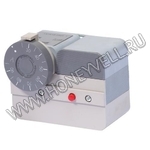 Вы можете купить аквастат Honeywell L4081, сделав заказ через корзину интернет-магазина.